OUTDrejas is spreading a positive and uplifting message to the masses… with the power of ROCK! Video for “Promise” is OUT now! 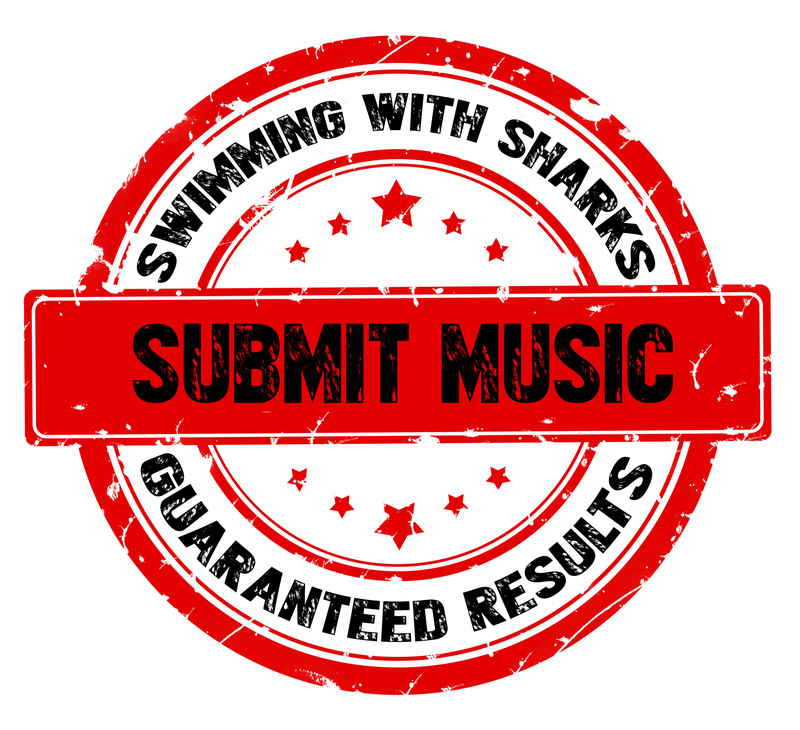 January 9, 2018 January 9, 2018 Swimming With Sharks EntertainmentLeave a Comment on OUTDrejas is spreading a positive and uplifting message to the masses… with the power of ROCK! Video for “Promise” is OUT now! Illinois rock outfit OUTDrejas have released a powerful and uplifting music video for the song "Promise" which can be viewed here: https://youtu.be/TOVzNqvWUhY The song has received widespread support, radio play and garnered hundreds of thousands of plays on Facebook in a very short time. The band is proving that in a chaotic world, a positive message … Continue reading OUTDrejas is spreading a positive and uplifting message to the masses… with the power of ROCK! Video for “Promise” is OUT now! Is It Wrong To Enjoy Good Art Made By Bad People? Making Waves Magazine Volume 2 is here!